I am a 19 year old self taught actionscript programmer. I participated in Ludum Dare last year and was interested in doing another game jam. This game was coded from scratch with no prior game engine. 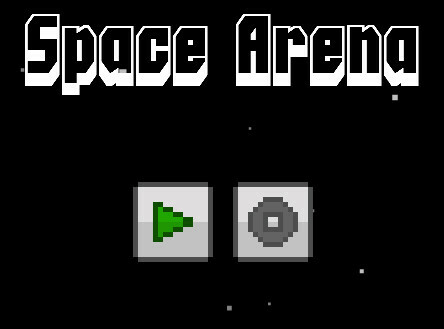 In Space Arena you assume the role of a space traveler. Upon exploring the vastness of space, you discover an Artificial intelligence that is stranded on a planet. As you travel through solar systems, you begin to understand more about this AI and journey closer to discovering who it is. Growth is referenced by this AI, and the robot represents the growth of the human race. 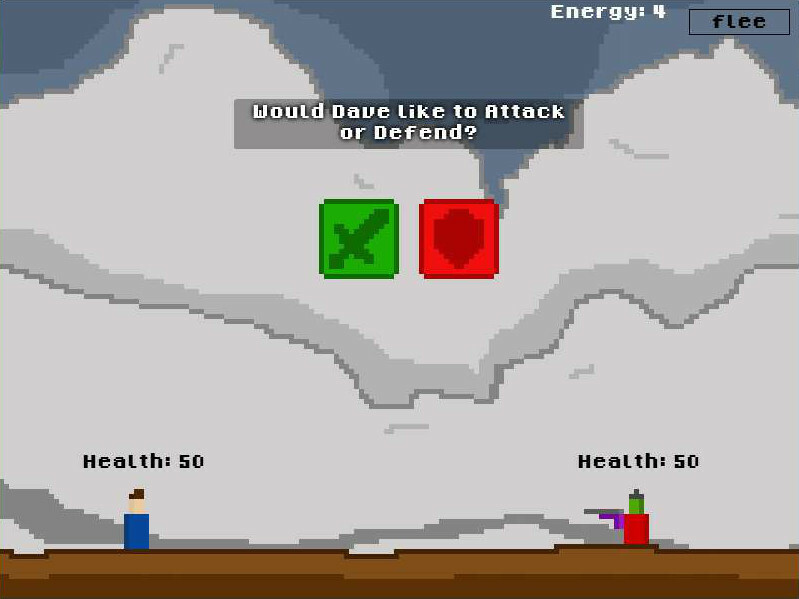 Almost all of the game's mechanics are randomly generated, this means, you'll have a different experience each time you play. In battle, all values are randomly selected. Choose carefully the method in which you will stifle your opponent! 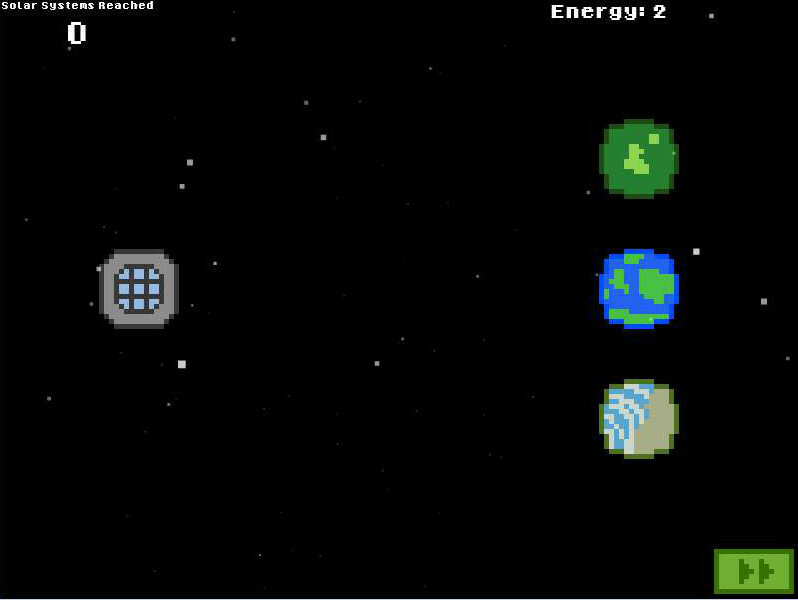 Traverse several solar systems, slay aliens, and rescue this AI, all while trying desparately to stay alive and get the high score in the Space Arena.